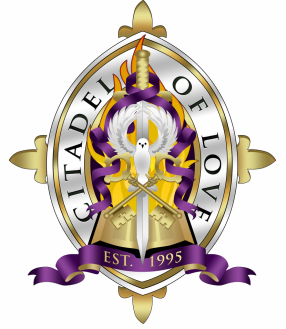 We are so happy that you have made the choice to join us at The Citadel of Love for Worship! We believe that while worship is our chief aim, God has assigned us to be His messengers here on Earth. Therefore, we desire to share the love of Jesus Christ and provide a refuge in the city of Hartford, CT. The Citadel of Love is located at 167 Barbour Street, Hartford, CT. We have two power-filled services; 8:00 a.m. and 1:00 p.m.
Again, thank you for choosing to worship with us! HAVE YOU HAD A CITADEL EXPERIENCE?